Love our show, but don’t have time to sit in front of your computer all day? 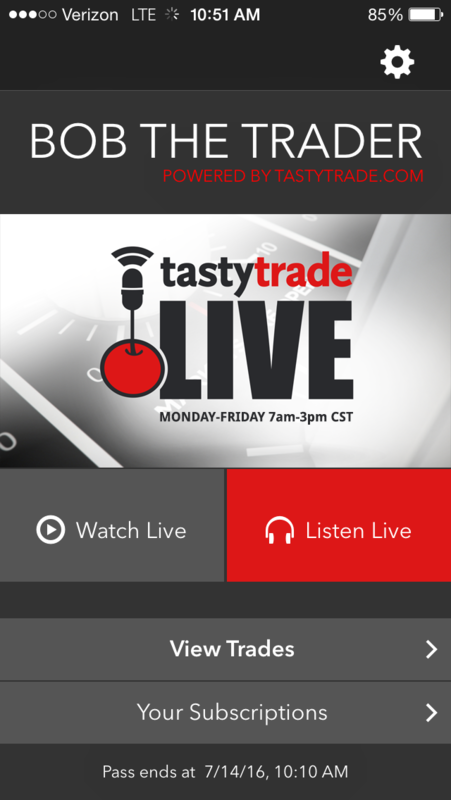 Download the tastytrade app and watch all of our shows live, or from the show archives directly on your cell phone or tablet! And the best news is, it’s available for Android and Apple products! 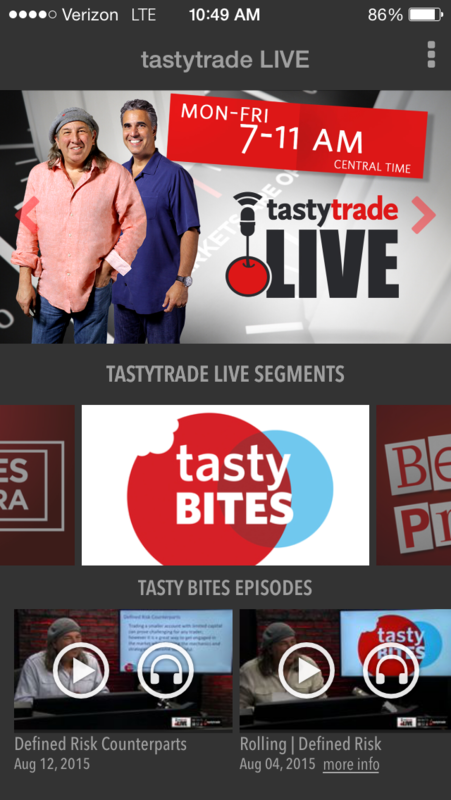 Experience tastytrade on the big screen. 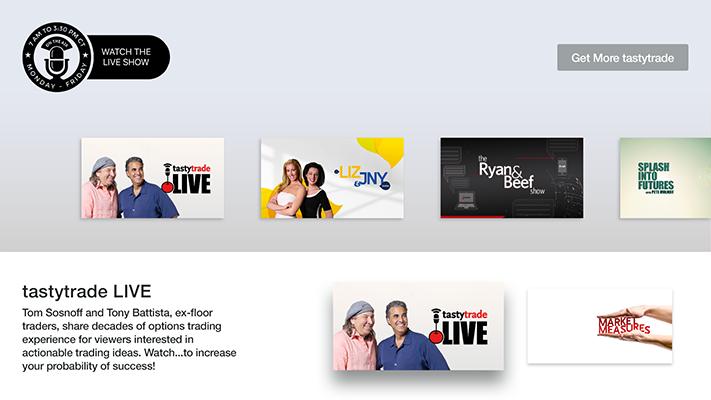 Download the tastytrade app for tvOS and experience all of our groundbreaking financial content right from the comfort of your living room. Get it today by downloading through AppleTV. 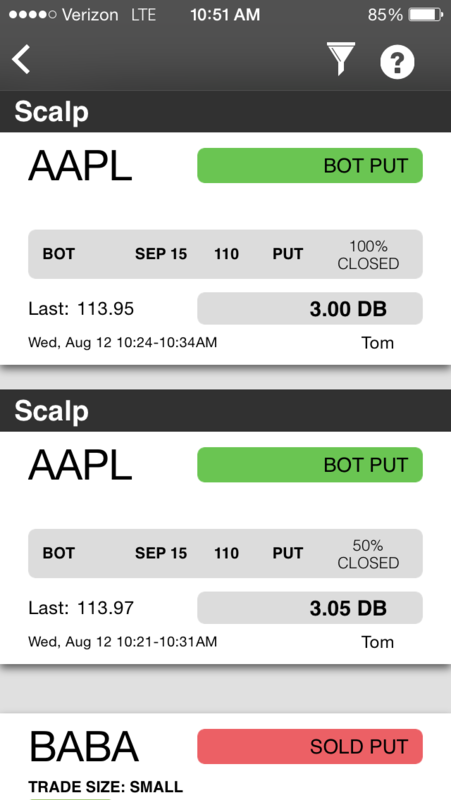 All of Tom’s trades, 24/5! 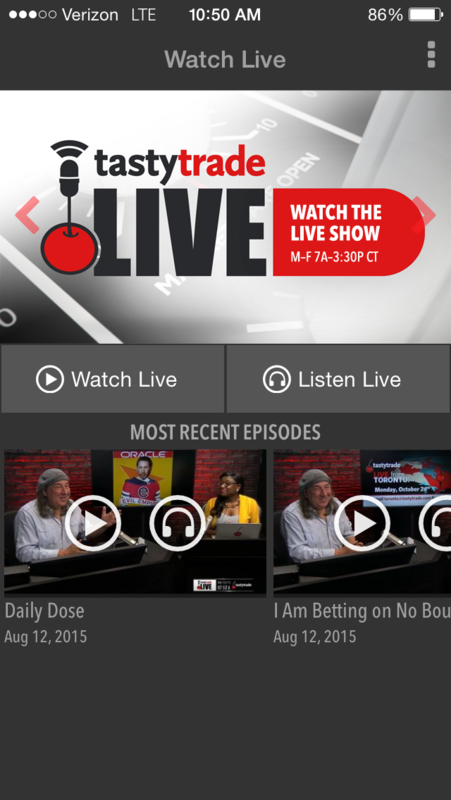 Don’t miss a beat with the Bob the Trader mobile app. 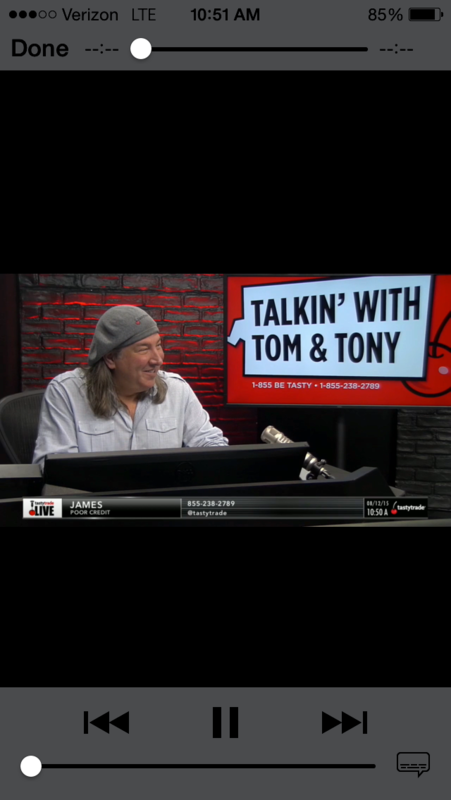 With Bob the Trader you can follow Tom’s options and futures trades 24/5! 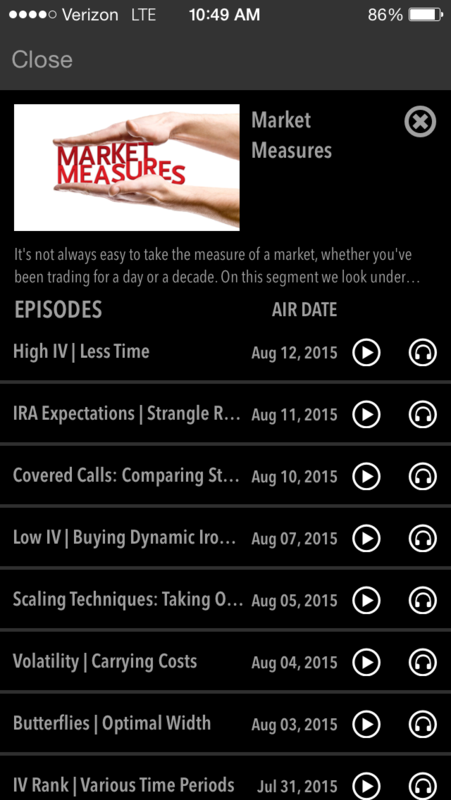 All of the trades that are discussed and placed on the tastytrade live show appear in the app. 365 day pass $899.99, save $300 a year!